Try the Award Winning Super Silver Haze and Rock like a Champ! The strain that came out from the Green House Seeds, a prize winner at the High Times Cannabis Cup from 1997 to 1999. This prized silver haze has been racking awards, recognition, and rave reviews throughout the years up to now. 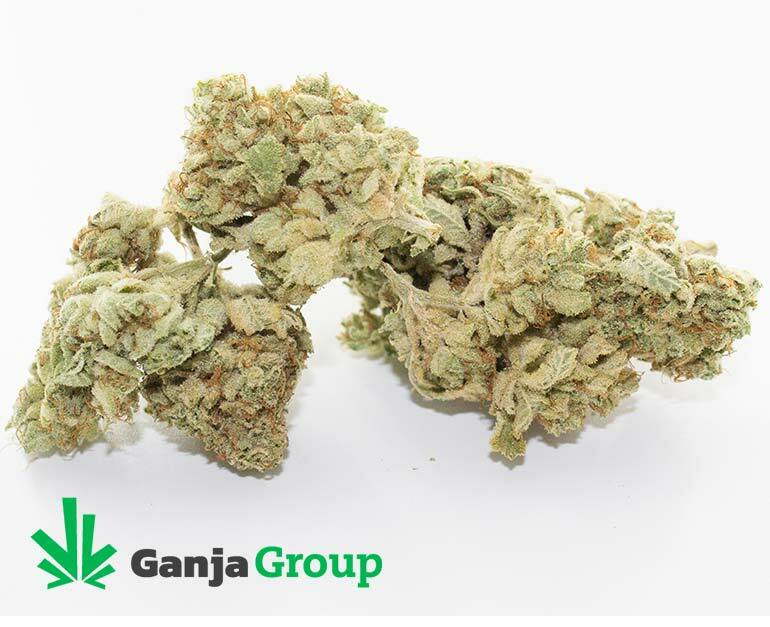 You can never go wrong with the super silver haze since it offers long-lasting body high as well as an energy boost to keep you going throughout the day. Aside from being energetic, it also provides a happy energy that you need to keep away stress, depression, as well as pain away and continue to relax your body and mind. Make no mistake the super silver haze strain is also known for drying your mouth, eyes, and causes a little dizziness so keeping hydrated during the effects will help a lot. 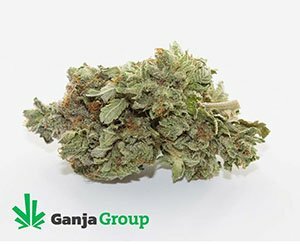 The super silver haze strain has proven itself time and time again that it was bred to help out individuals looking for a boost and dose of relaxation for himself. Recommended for new and experienced users, the Silver Haze stays in the market as one of the most in-demand strains in the marijuana industry, clashing with the top-rated strains found in the market today. From exceptional to outstanding, word by mouth has given this strain a reputation for its effectivity and results, keeping its users happy and satisfied for that single shot of weed. 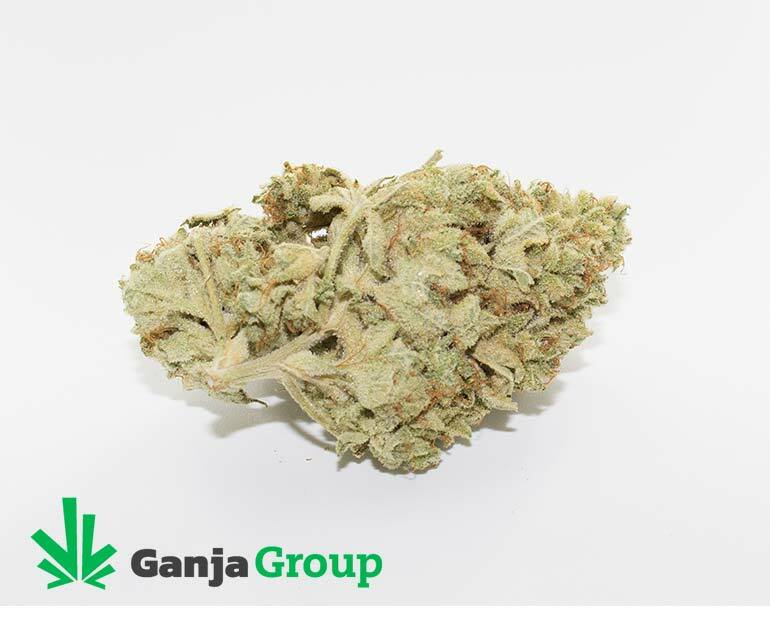 No wonder it is in our recommendation’s list for you to try it out, The Super Silver Haze. The Super Silver Haze helps you with depression, fatigue, migraines, loss of appetite, energy booster, and many more. Though it causes to dry your mouth and eyes, it is highly recommended that you are always hydrated when using this strain. Aside from depression and others, it also helps you with ADD/ADHD, Bipolar Disorder, Nausea, and stress. Was nice for wake&bakes or when trying to get some work done. This strain is probably the nicest strain I’ve had from ganja group. It is expensive. For the same price I can get cleaner herb from other places. Ganjagroup May be good for recreational users but for medical patients who need high quality medicine, I don’t think this site is for you.